Kaizer Chiefs will enter the derby five points clear at the top of the Absa Premiership standings. This after winning 2-0 at Chippa United on Wednesday night. Kaizer Motaung Junior and Kingston Nkhatha scored for Chiefs in Athlone. Orlando Pirates drew 1-1 with Bloemfontein Celtic. Vuyani Ntanga equalised for Celtic in stoppage time at Orlando Stadium. Tlou Segolela had earlier opened the scoring for the Buccaneers. 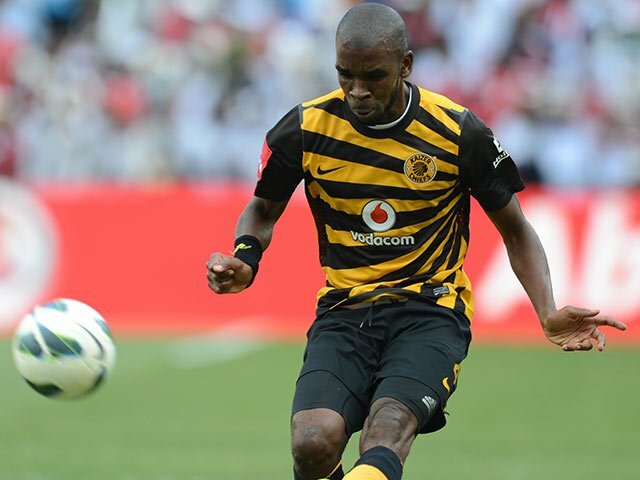 Pirates and Chiefs will meet in more Absa Premiership action this coming Saturday afternoon. Meanwhile, there were mixed fortunes for KZN clubs in the league last night. Amazulu won at Moses Mabhida Stadium. Ayanda Dlamini netted a late winner in their 1-0 success over Platinum Stars. Maritzburg United and Golden Arrows both lost 2-1 on the road. Maritzburg were beaten at Bidvest Wits, while Arrows were defeated by Black Leopards in Polokwane. The other Absa Premiership fixture last night was in Tshwane. That is where Tuks and Ajax Cape Town drew goalless. Ajax are now second-from-bottom in the standings.